Sun outages occur when a satellite, usually one in a geostationary orbit, passes between a ground station and the sun. Seen from the point of view of the ground station, the sun looks like it passes behind, or at least close to the satellite. When this happens the weak radio signal received from the satellite is overwhelmed by the loud radio noise generated by the sun, and the link is broken for a short period each day for the period of a week or so, twice a year. 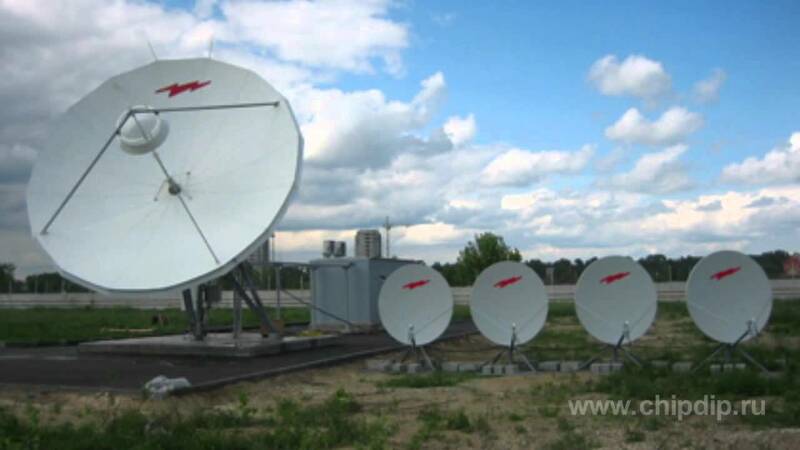 I have noticed that sun outages for commercial broadcast are not impacting as often or as severely as for other satellite dishes (telecom dishes for example). Most of the time, there seems to be almost no impact on viewing. I am wondering if perhaps this might be due to the fact that TV carriers are more powerful and somehow avoid sun interferences? Or maybe it is related to the design of direct television RX antennas? Thanks for any insight you could share. The sun outages (also called solar interference) you are describing only occur for a few times a year for each geostationary satellite and are very short. They most certainly affect satellite TV carriers. From a carriers website it seems there is potential for outages for 15 minutes a day for 6 days. This site describes how the outages are caused. 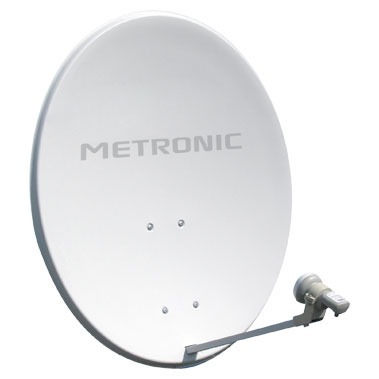 Differences in outaged between services and carriers can often be related to which satellite is being used. for example a satellite tv installation might be using geostationary satellites in orbital positions 110, 119, and 129 degrees. Only the services on a satellite that you are actually using, and that passes very close to the sun from your point of view will be affected. Sites such as this can be used to predict outages for particular services and to see how using a different satellite changes the results. Many commercial uplinks will dual illuminate. Meaning that they will put up another signal on a different satellite that can be used while the other one is dealing with Solar Interference. Once the sun moves past the main satellite, then reception can be switched back to it and the 2nd feed removed. Not the answer you're looking for? Browse other questions tagged communication-satellite geostationary radio-communication or ask your own question. Would there be any advantage to set satellites closer to the sun? Are there any protocols the space station follows if there is an Earth-wide catastrophe?